Recognizing that one has a problem is the first step towards overcoming addiction. Recognizing that one harbors a chemical dependency on roasted caffeinated goodness … not so much. 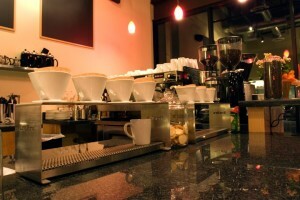 I am a full-blown, pull-my-hair-out-by-the-roots java junkie. I don’t need help, I just need a double espresso with a finish so smooth it could be mistaken for a shot of liquid chocolate pudding, with just the gentlest punch of bitterness to let me know it was there. Navigating the streets of Scottsdale as I attend to the affairs of an artificially tireless Realtor, I often find my vehicle caught in the tractor beam of a certain coffee franchise. The telltale logo of the not to be mentioned chain exerting some jedi mind trick that compels me to add a cup of coffee to the itinerary, whether truly needed or not. We have all had our brains thoroughly washed. The convenience of a store on every corner and a known commodity effectively overriding the inherent appeal of a true coffee house: the attention to unique local roast, the vibe, a menu that goes beyond pre-packaged food choices. We have willingly exchanged quality for convenience. 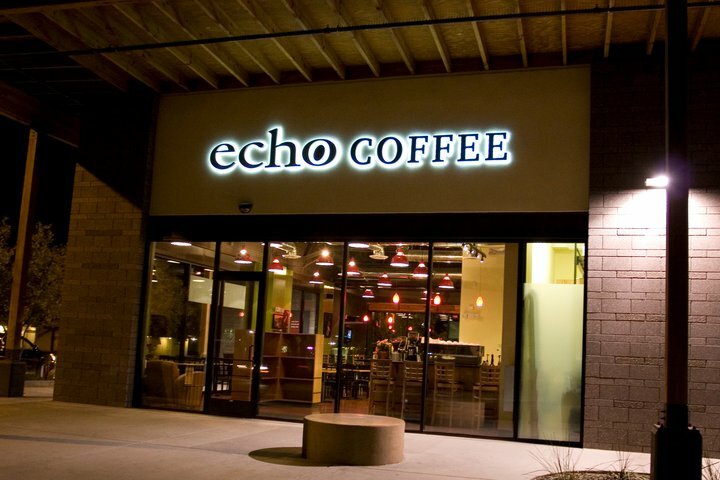 Echo Coffee is not my new favorite Scottsdale coffee shop for the product alone, but for the ultra modern atmosphere that buzzes with technology enthusiasts, professionals, students, etc. As techie as they come (hence the superb attention to minutia that makes the joint shine), Mr. Belt has crafted an environment that encourages a connoisseur to bring his/her laptop, tap into to the available Wi-Fi and comport the virtual dealings of the day. While just about every confection you have been hooked on by the big guys is available at Echo Coffee, I am a black coffee kind of guy. I highly recommend chasing a shot of espresso with a cup of the Titus blend while nibbling on the absurdly delicious Mediterranean Tuna sandwich (an amazing tuna fish creation with cannellini beans, olive oil, vinegar and challots on foccia bread with no heart-attack inducing mayo). It’s an organic menu to boot, if you are into that sort of thing. Think locally and give an upstart a shot. My hunch is you won’t be tempted to return to the soulless purgatory of the coffee Borg anytime soon. 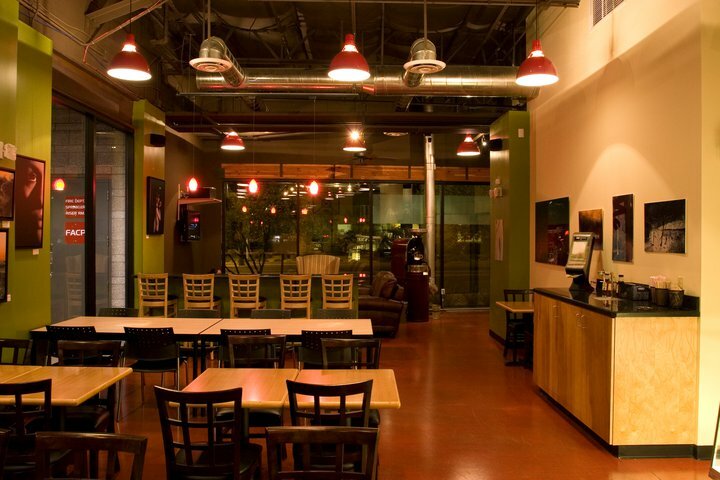 Echo Coffee is located at the NW corner of Thomas Rd and 68th St. in Scottsdale, AZ (85251). Let me know when you’re going and I’ll meet you for a cup! Please visit Echo online for hours, directions and additional information. 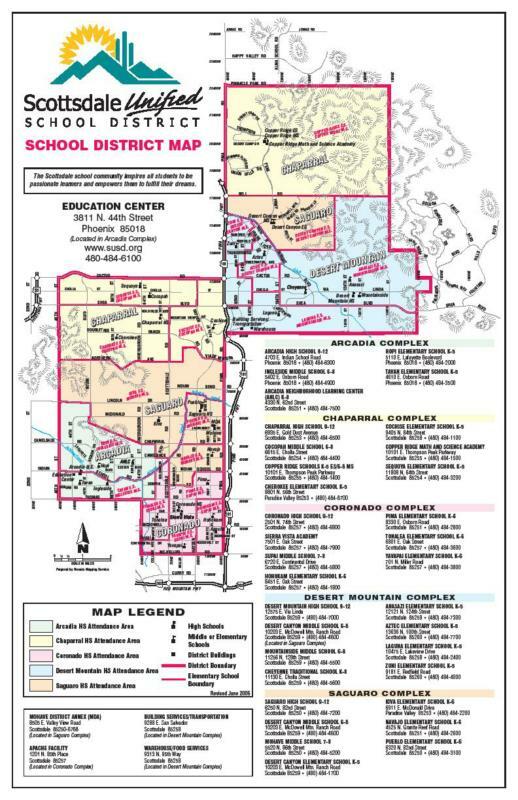 The Scottsdale Unified School District is one of the primary drivers for relocation to Scottsdale, Arizona. 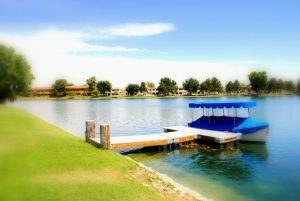 Consistently ranked at the top of school districts across the state, it is little wonder that many new Arizona residents with families opt to begin their searches for a new home here. With composite test scores that outpace state and national averages by a wide margin, the Scottsdale Unified School District consists of 5 high schools, 7 middle schools, 20 elementary schools and 1 alternative school (Notre Dame Prep is not considered part of the SUSD). Total student population is approximately 27,000. 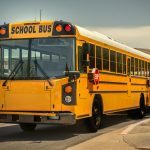 Concerns about Arizona’s poor overall national reputation for education? When it comes to Scottsdale, they are unfounded. Check out the latest test results (for individual schools as well as the district averages) as compared to state and national averages. The Scottsdale Unified School District surpasses both with regularity. 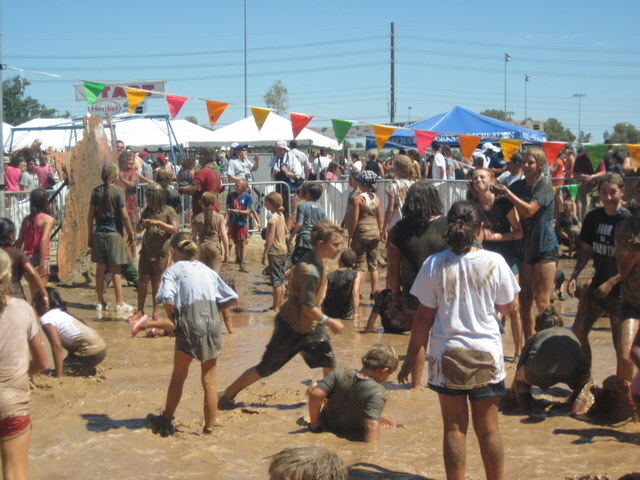 To keep up with the rapidly expanding population of Scottsdale, new schools and major renovations to existing facilities have come on line in recent years. 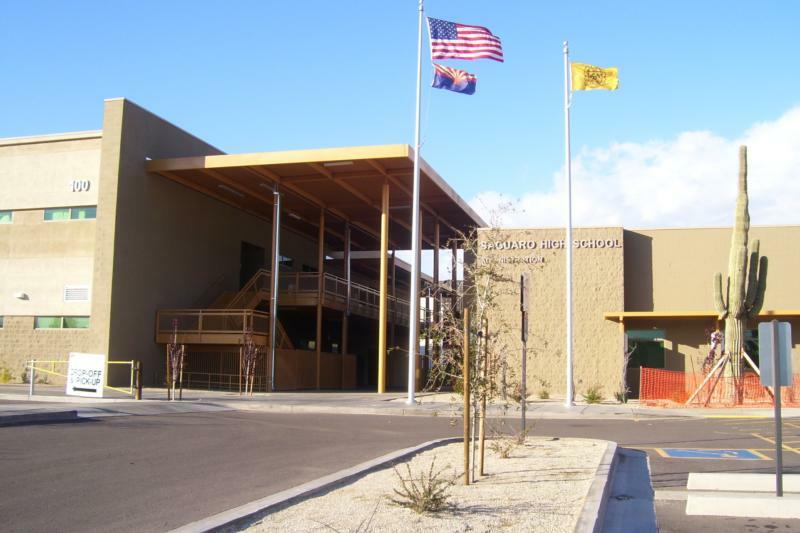 Three of the longer tenured high schools, Saguaro, Chaparral and Arcadia are not long removed from the throes of massive overhaul. To keep pace with some of the newer facilities in the district, and to match the combined performance of the faculty and student bodies, each school was virtually reconstructed from the ground up. Please visit each school through the individual links provided above to view additional project scheduling, curriculum, events calendar, mission statements, etc. Click here to visit the Scottsdale Unified School District’s website to view the district calendar, school locator, information on open enrollment, faculty, and more. Search Homes for Sale by Scottsdale School District! Full Disclosure: Paul attended Cochise Elementary, Cocopah Middle and Chaparral High Schools. Don’t be deterred. The schools really are terrific despite the dubious distinction for the scholastic molding of yours truly. 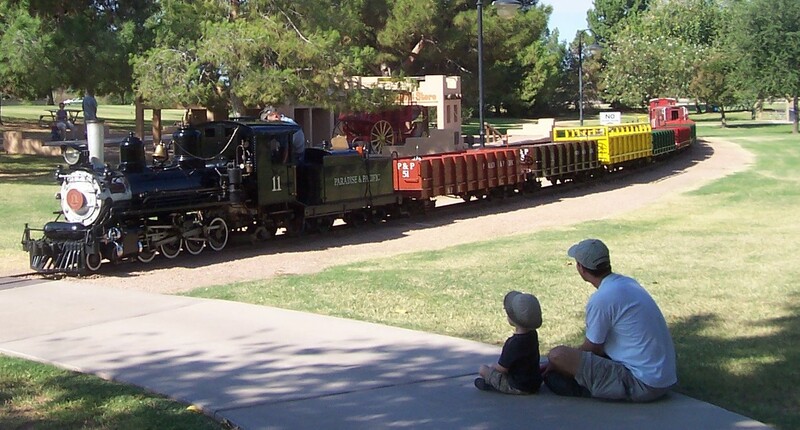 The McCormick-Stillman Railroad Park has been a staple of Scottsdale, AZ since opening to the public in 1975. The 30 acre park sits on land that was donated to the city in 1967 by the Fowler McCormick family. The jewel of the park is the 5/12 (5 inches equals 1 foot) standard Paradise & Pacific Railroad. The train runs year-round, with rides available to visitors every 30 minutes on weekdays, and continuously on weekends during park hours. With assistance from former U.S. Senator Barry Goldwater, the train was actually constructed by the United States Marine Corps as part of a training exercise. In addition to the fully operational railroad, the park features a variety of additional attractions including a carousel, playground, Western Town play area, authentic railroad exhibits, ramadas for parties/picnics, designated birthday party train cars, stage for evening performances, xeroscape arboretum, railroad museum, eating areas, live steamers (miniature train for small children), model train clubs and more. The park is not just a paradise for the kids, however. It is awash in history for the adults. Exhibits include the 1907 built Magma Arizona Railroad Engine No. 6, which hauled copper from Superior to Magma, AZ for 38 years. See all Homes Within 1/2 mile of the Railroad Park. The Railroad Park hosts a series of events over the course of the year including Railfair, a free summer concert series, holiday lights, and more. Follow the link below for the full calendar of events. The park is also getting a facelift as construction is under way for a new home for the model train clubs that operate on its grounds. Completion is slated for the fall of 2010. Curious about Real Estate around the Railroad Park? Paul Slaybaugh is a Realtor with Realty Executives in Scottsdale, Arizona. An Arizona native, Paul was raised in McCormick Ranch. He loved riding the Paradise and Pacific Railroad as a child, and he still visits the park every week. Only now he rides with his own little ones. Just North of the Shea corridor, the guard-gated community of Scottsdale Mountain is one of the city’s Easternmost sentinels. 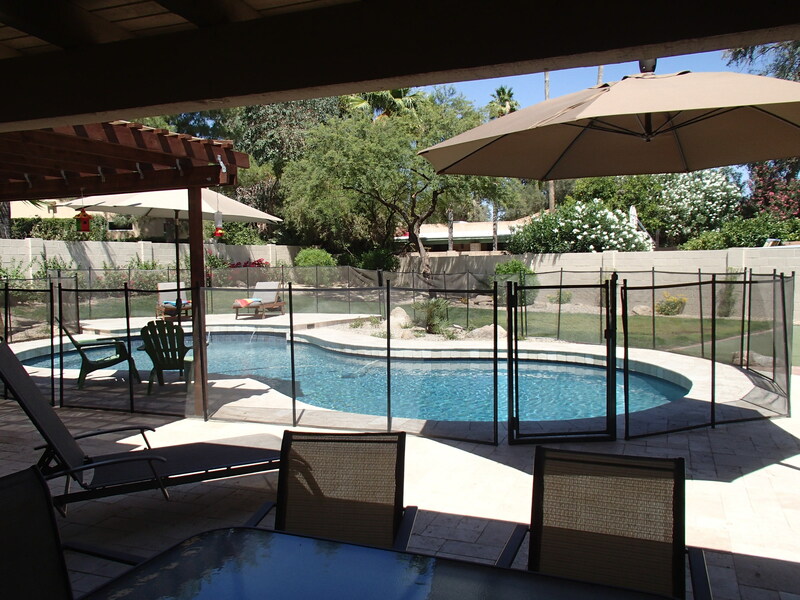 Nestled in the foothills of the McDowell Mountains, this planned community was originally developed in the 1990s. 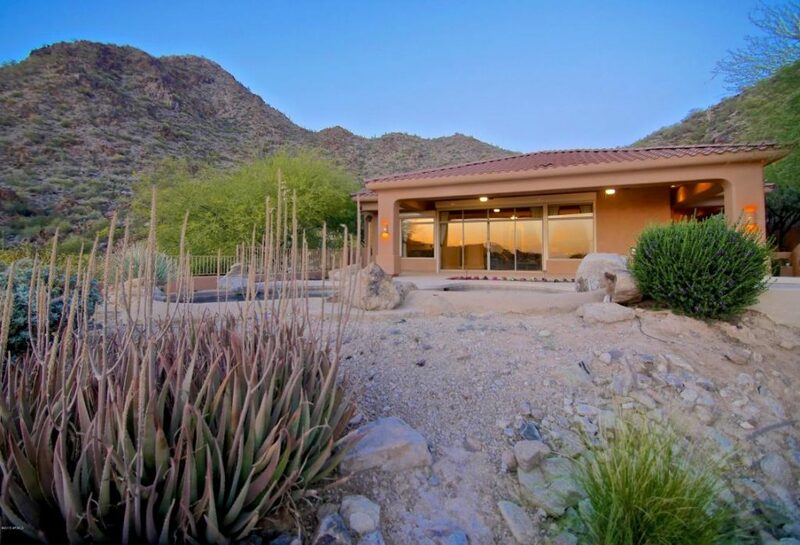 With close proximity to the renowned Mayo Clinic and bordering Fountain Hills, Scottsdale Mountain manages to balance a more secluded locale with convenient access to all of North Scottsdale’s abundant amenities. Comprised of primarily single-family homes, both mass production level builders and custom home sites are evident within its gates. 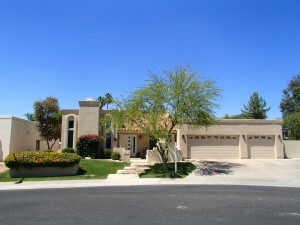 Boasting scenic desert arroyos and mountain views to the North, those high up the hill with Southern facing back yards are treated to city light views at night. 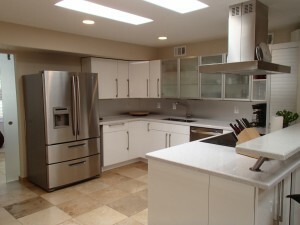 Ideal for both primary residency and lock and leave second home ownership, this terrific community is a must see for all lovers of peaceful desert living without the all the “who do I call if my house is on fire?” and “sorry I’m late, there was a bobcat in my driveway” remote locational concerns. While floor plans for the custom properties are not readily available for distribution, please select plans below for the subdivision/builder of your choice for perusal. I’m partial to the Montereys and Edmunds, though I do have a soft spot for the Golden Heritages that sit on the natural washes and stare up at the majestic McDowells. I’m into that sort of thing. 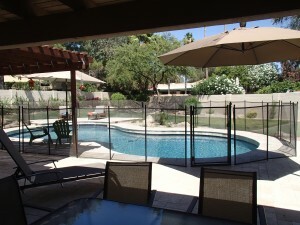 Ready to find a Scottsdale Mountain home of your own? Scroll to the bottom of the page to view the live stream of the latest listings to hit the market! 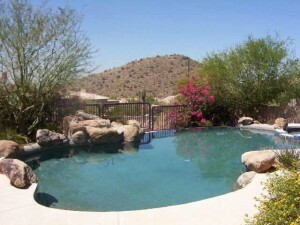 Ready to start your Scottsdale Mountain home search? We’re your guys.